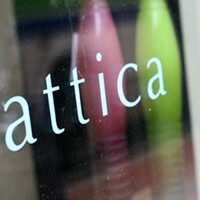 Attica had its 17th birthday this summer, and Coast readers celebrated by awarding the store gold in this new category. 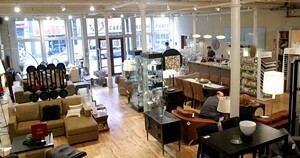 Getting up there in years might make some sluggish, but it just gives the great people at Attica more energy---they are still going strong, bringing you the clean lines of the best modern home accessories that local and international artists have to offer. It’s “where dreams come true,” says one voter---a statement that’s hard to argue with considering Attica’s now offering fancy Vi-Spring luxury mattresses, so technically, it’s not just where dreams come true, but where you can buy them, too.